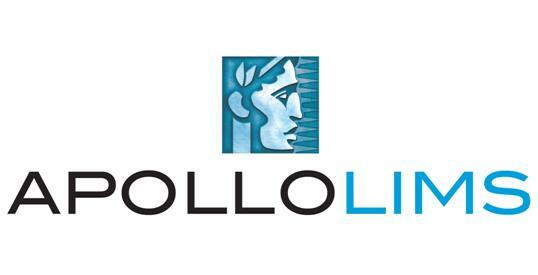 What type of system do you use to manage laboratory data? There has been a number of discussions recently about what type of system is dominant in the laboratory for managing data. Take this 3 second poll to tell us what your lab uses and learn what others are doing. 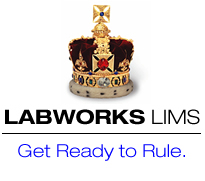 It seems like the modern software industry has passed most LIMS companies by. The modern software company has become very mature and competitive while LIMS software companies seem to be stagnant, lacking innovation and unwilling to provide even the most basic product information on their web sites; instead choosing to rely upon salesman promises over real concrete demonstration of product features and functions. This is the sort of behavior you would expect from software companies in the 1980’s and 90’s, not a modern software company. 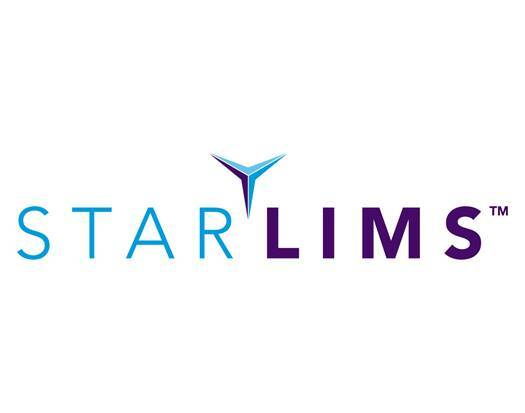 Is there such a thing as an “Independent LIMS Consultant”? Does it matter? I read a blog post recently from a LIMS consultant attempting to define what an independent LIMS consultant is. They defined “Independent” as “not directly involved with” and that it does not mean “small”. I agree with that definition. However, I contend that there is no such thing as an “Independent LIMS Consultant” or at least it is so rare that one can argue reasonably that it does not exist. 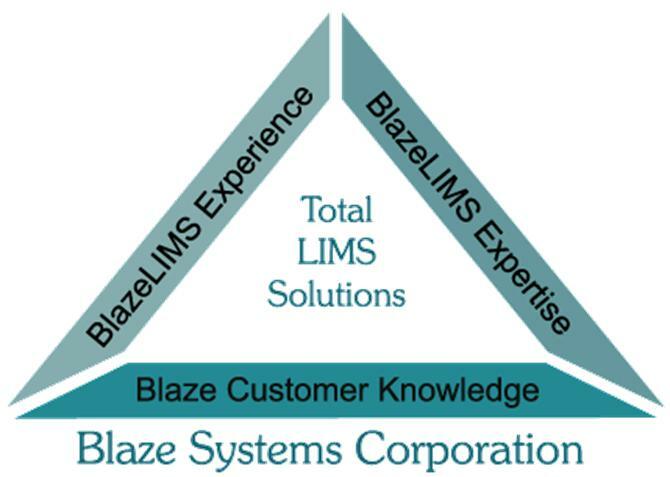 Blaze Systems has issued an Instrument Interfacing White Paper examining the apparent paradox evidenced by the underutilization of this powerful and cost effective adjunct to LIMS functionality. The various myths which contribute to this reality are discussed, evaluated, and examined under the illuminating light of reality. Systat Software, Inc., a leading developer and supplier of award-winning scientific software and services, today announced the launch of SYSTAT 13, the latest version of its flagship statistical software package. 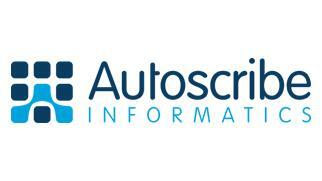 Autoscribe are pleased to announce a new release of their powerful stability data management software for managing and reporting on shelf-life studies in FDA regulated industries. IDBS, the leading worldwide provider of research data management and analytics solutions to R&D organizations, today announced that The Children's Hospital of Philadelphia (CHOP), one of the leading pediatric hospitals and research facilities in the world, has implemented the InforSense-based Translational Research Solution to advance the understanding of complex genetic disease. 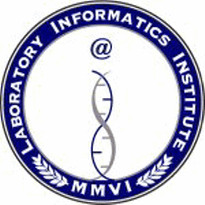 Recognizing that robust statistical tools are essential for ensuring accurate results for increasingly advanced medical tests, Clinical and Laboratory Standards Institute (CLSI) and Analyse-it Software, Ltd. (Analyse-it®), are pleased to announce a new joint venture partnership to combine CLSI’s expertise in developing best practice standards and guidelines for the medical laboratory with the power of Analyse-it’s expertise in developing statistical software. Phase Forward, a leading provider of data management solutions for clinical trials and drug safety, today announced a major new release of its Interactive Response Technology (IRT) solution, Phase Forward™ IRT 5.0. Tripos™, a leading provider of drug discovery informatics products and services, today announced the release and general availability of the latest version of its flagship product line, SYBYL®-X. 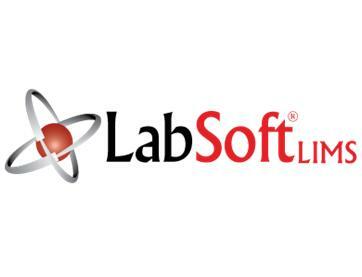 LabVantage today announced the release of Service Pack 7 (SP7) for the SQL*LIMS product platform. 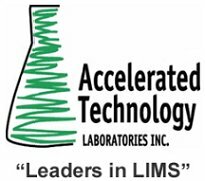 SQL*LIMS is a fully-integrated laboratory information management solution (LIMS) ideally suited to manage an organization's product development, quality management, and analytical laboratories. OriginLab Corporation, a leading provider of scientific graphing and data analysis software, announced a new version of Origin Viewer to provide better support for Origin 8.x files. Origin Viewer is a free downloadable Windows® application that allows all non-Origin users to gain access to the content of OriginProject (OPJ) files. Cardinal Health and Orchard Software today announced an agreement to offer the Orchard® HarvestTM Laboratory Information System (LIS) and Orchard® Pathology Diagnostic Information System to physician office laboratory customers.